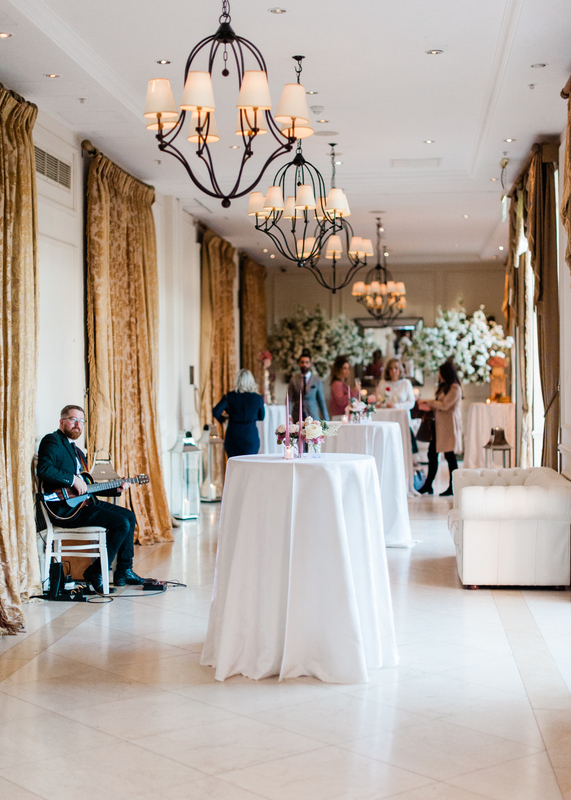 The beautiful wedding and events venue, the Four Seasons Hampshire hosted its first wedding showcase event, the 'Bride to Be' Afternoon Tea. 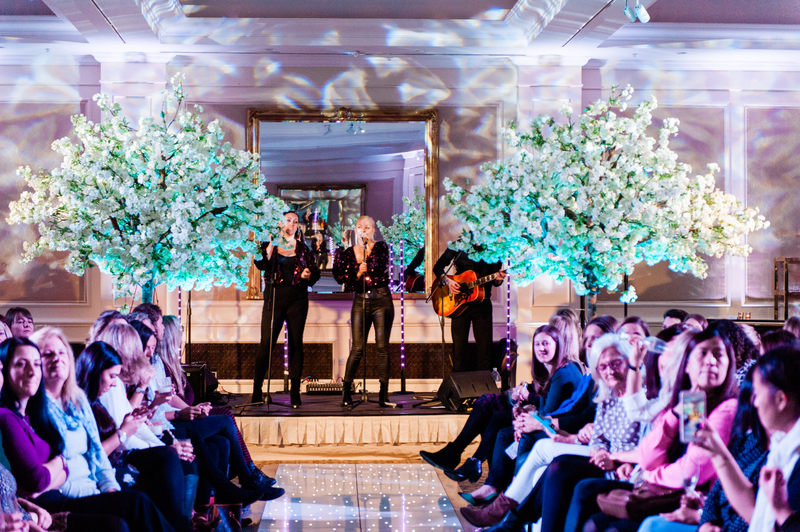 As the venue's preferred entertainment suppliers, Stormont London were invited to join and introduce the company to potential future Four Seasons brides. 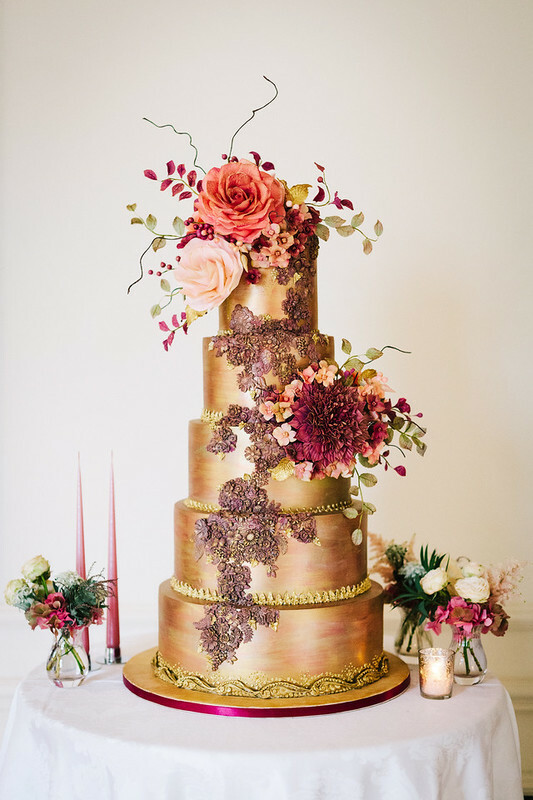 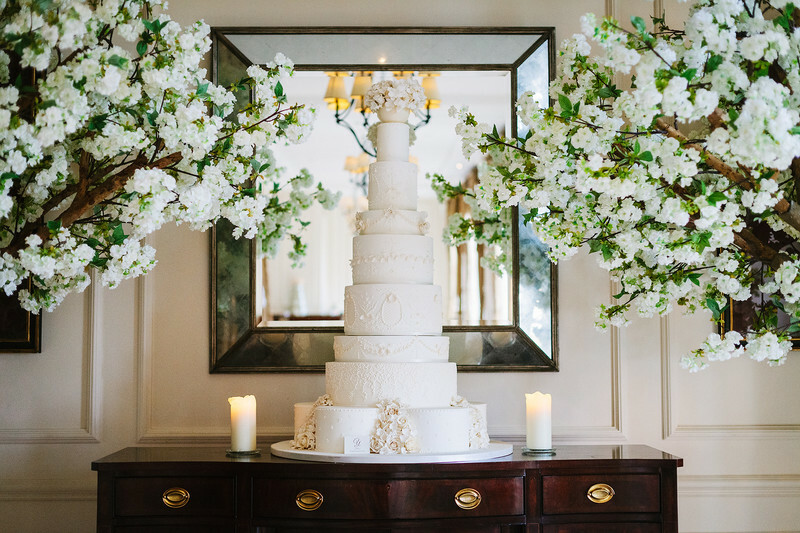 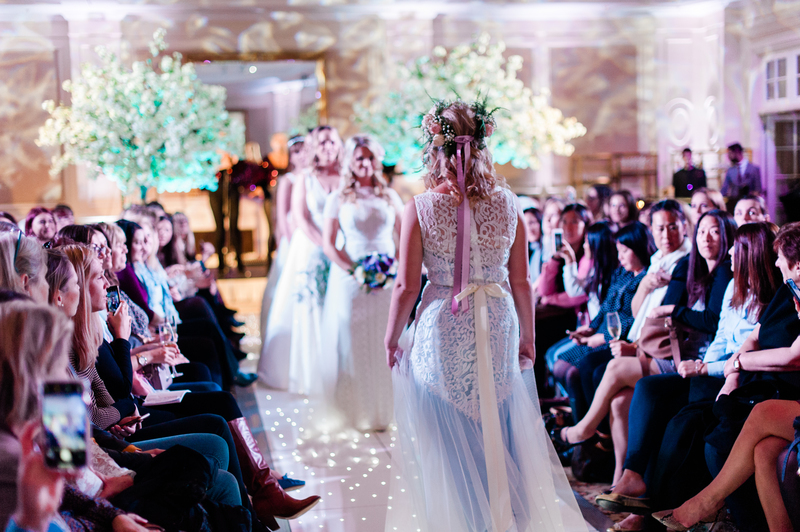 The showcase featured a selection of excellent suppliers, from florists to bakers, bridal boutiques and hair and makeup artists, all dedicated to making weddings exceptional — you can check out the full list of featured exhibitors at the end of this article! 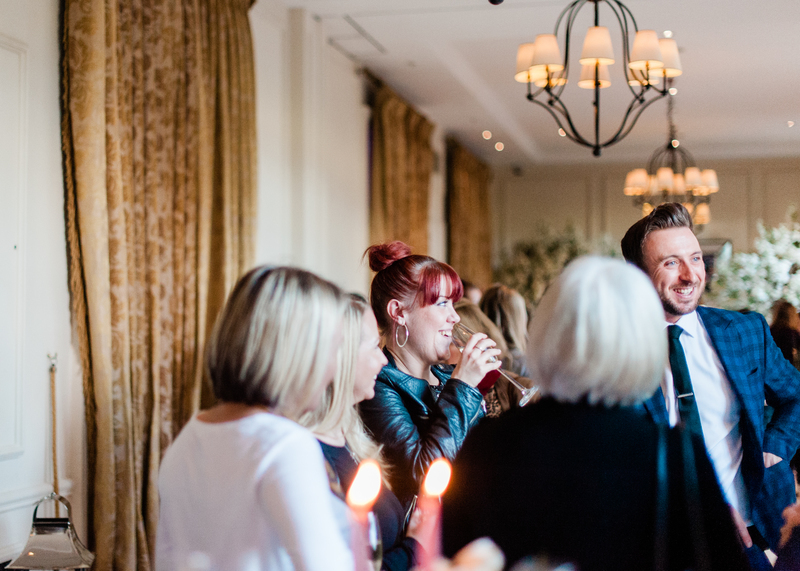 The relaxed atmosphere allowed potential future brides to have a look around the beautifully decorated venue and get a feel for what it would look like on their big day, as well as chat to suppliers about their ideas and get inspired. 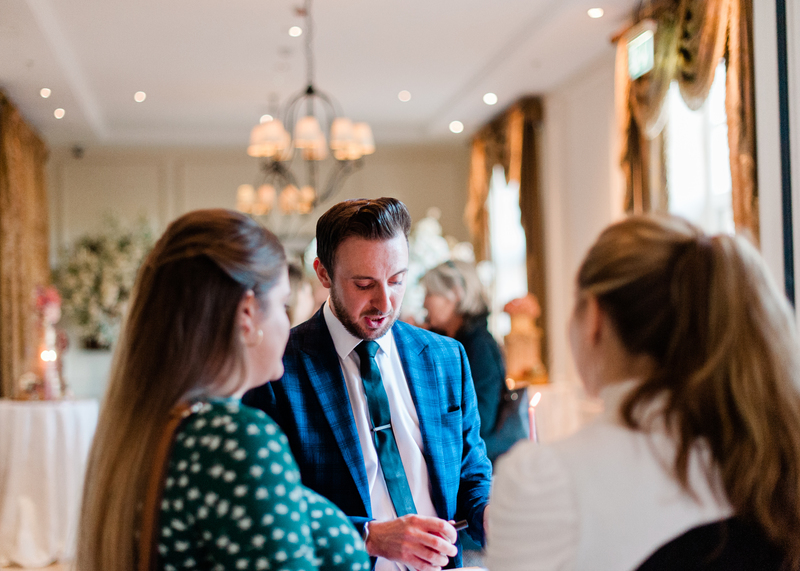 Our excellent magician, Mr Paul Towers was on site to add a sprinkle of 'real' magic to the day. 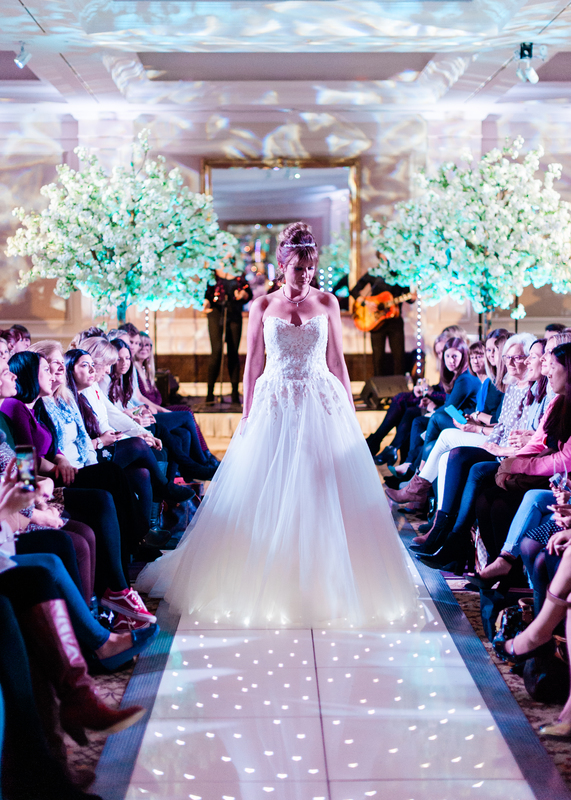 Attendees were also treated to a very special surprise — the venue's main ballroom was not only decorated to the nines, it was also hosting a pop-up bridal fashion show, showcasing some of the most beautiful pieces from the exhibitors. 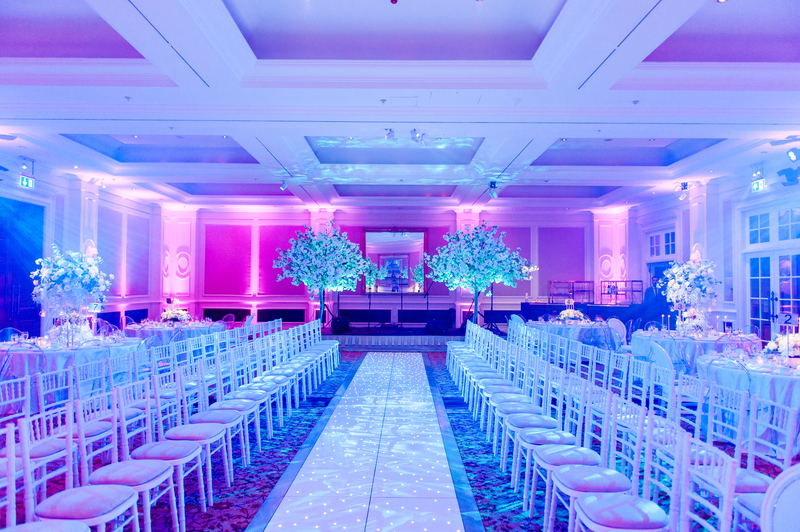 Musical accompaniment for the show was provided by the one and only Triumph band, courtesy of yours truly. 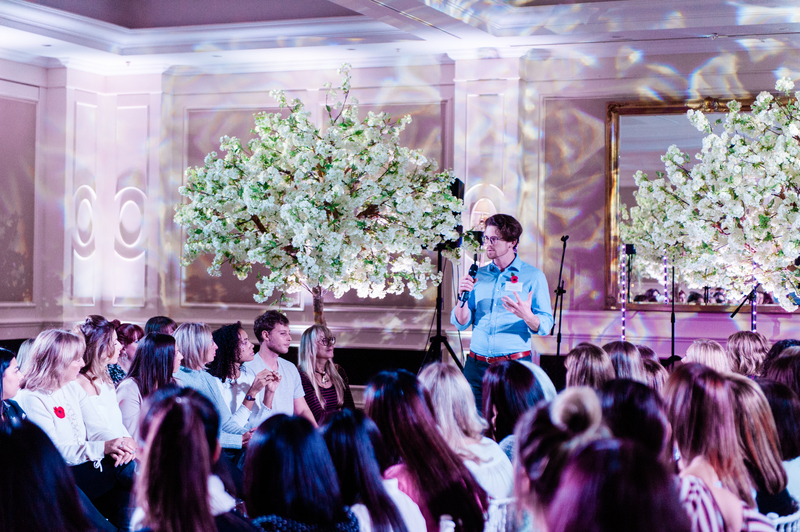 After the fashion show, every supplier got a chance to say hello and introduce their business to the guests — our director Mr Mark Stormont was on site to represent the company and answer questions from the audience regarding entertainment at the venue. 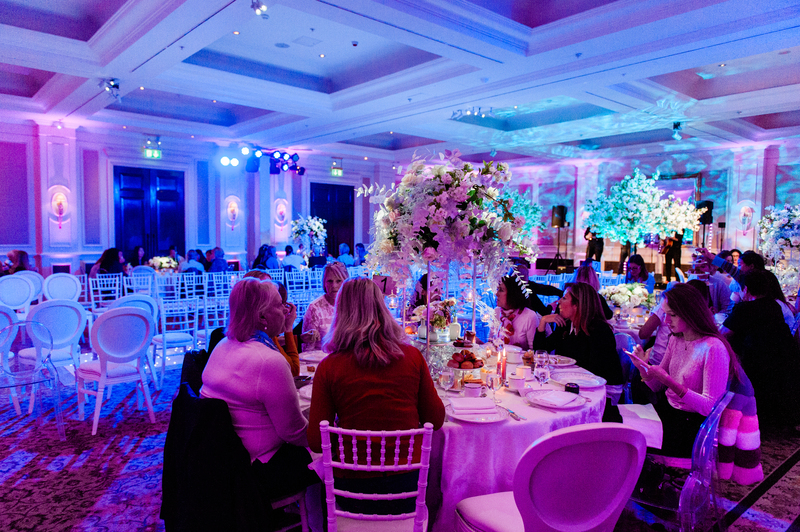 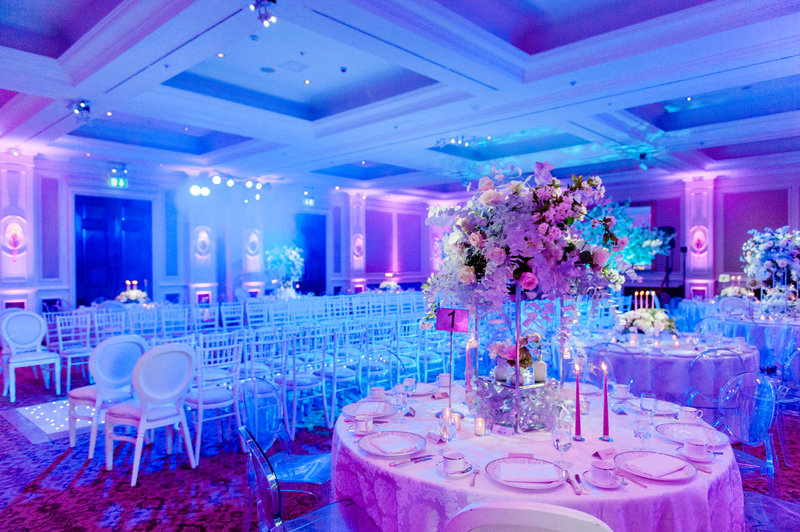 It's safe to say that the event turned out to be a great success for guests & suppliers alike. 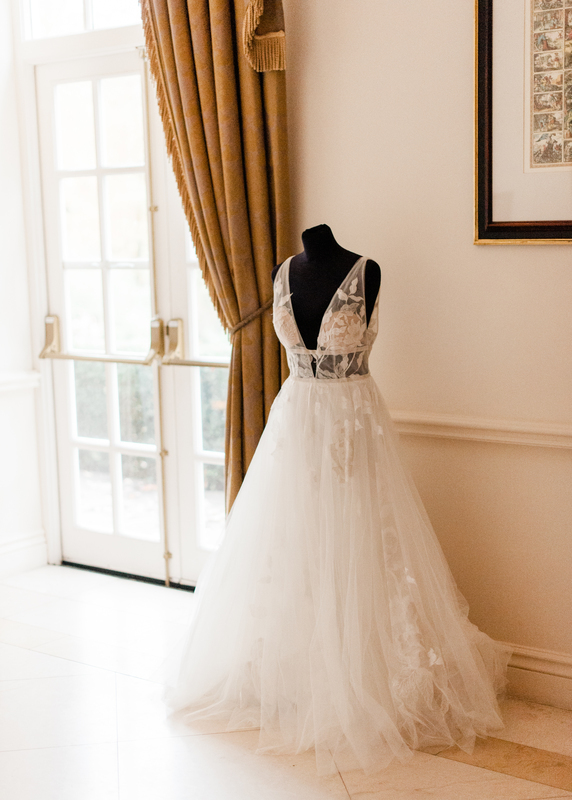 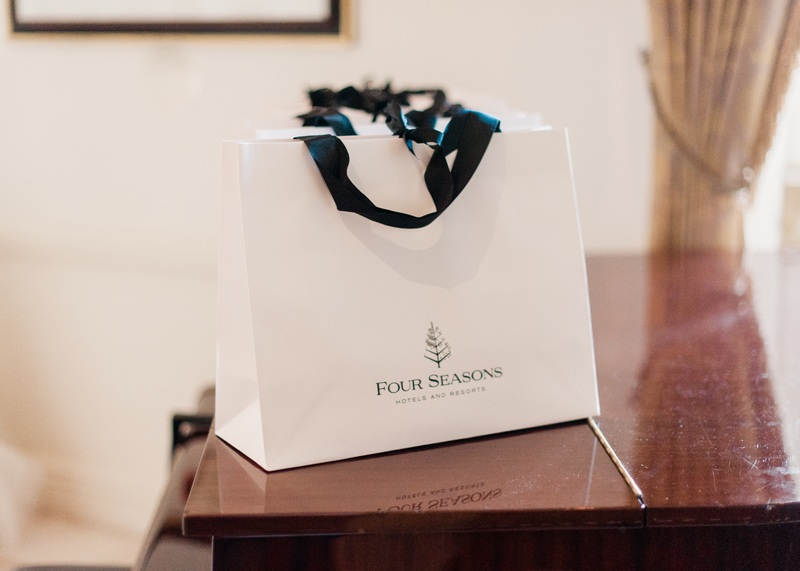 We personally can't wait to meet all the new Four Seasons brides and to exhibit at the venue again next year! 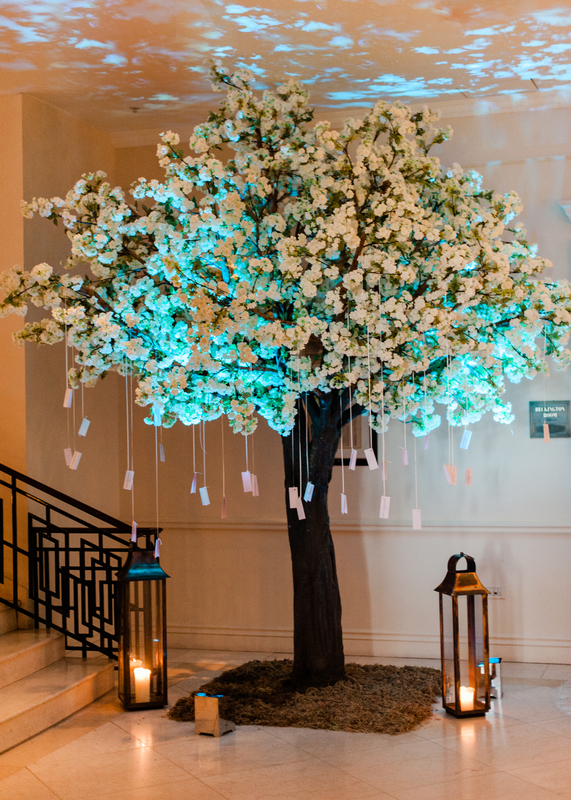 The list of amazing suppliers — thank you for making this showcase such a fun and special day for all of us!